Restless leg syndrome is a health problem that affects millions of people. There is no known cure, and many people have trouble relieving the symptoms of this uncomfortable condition. However, there is a natural way to ease the discomfort and here is where the use of essential oils comes in. 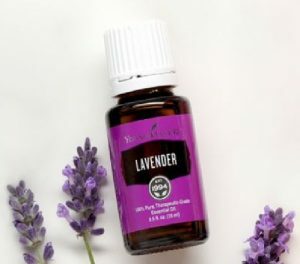 Essential oils have properties such as antispasmodic, analgesic, anti-neuralgic, sedative and calming, all which are useful for relieving the symptoms of restless leg syndrome. 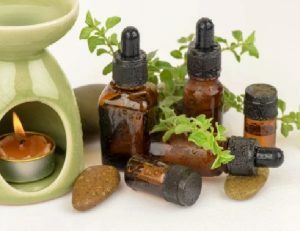 Check out below a list of essential oils for restless leg syndrome. This oil has analgesic, antispasmodic and cooling properties. It’s an excellent essential oil for restless leg syndrome because it is ideal for relieving muscle aches and pains. Lavender essential oil is analgesic and antispasmodic which is good for relieving muscle aches, pains and spasms. This oil has analgesic, antispasmodic and sedative properties, which makes it useful for relieving muscle aches, pains and spasms. Marjoram essential oil is comforting and soothing, so it makes a perfect essential oil for restless leg syndrome relief. 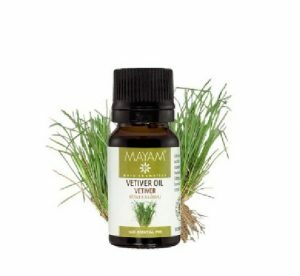 Vetiver oil is antispasmodic, calming and sedative, which makes it excellent for the relief of muscle aches and pains. 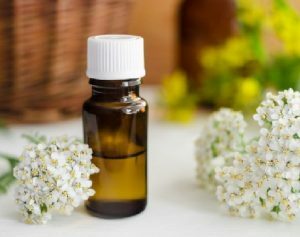 This oil is naturally analgesic, antispasmodic and good for neuralgia. 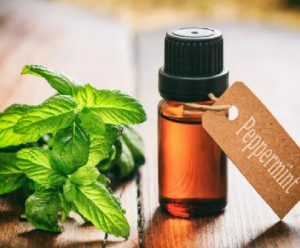 In addition, it is an anti-inflammatory agent which makes it a powerful essential oil for restless leg syndrome relief.